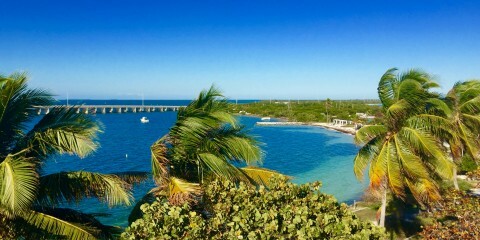 Whether we’re visiting Miami’s top hotels or road tripping to resorts across South Florida, one thing is certain: we stay in a LOT of hotels, and it takes a stellar experience at a property to stop us in our tracks. 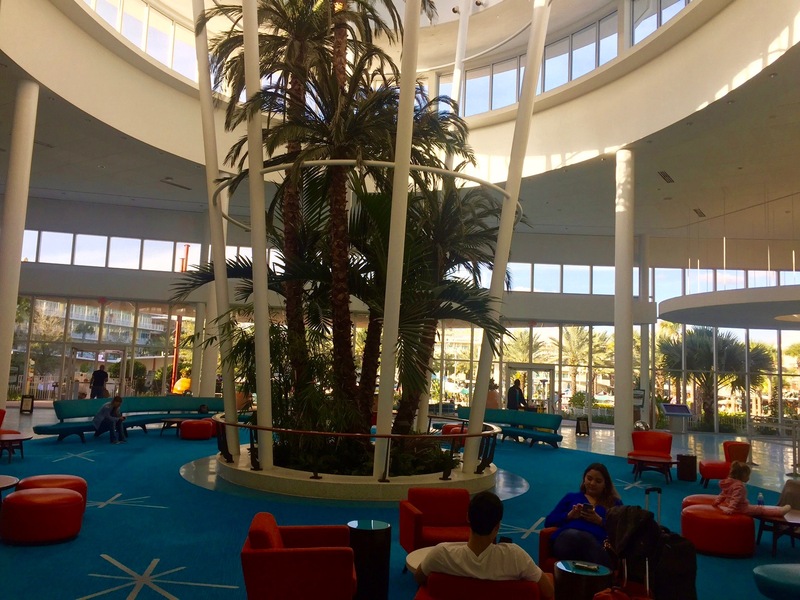 That said, we were thoroughly surprised to find ourselves completely bowled over by a recent visit to Universal Orlando’s Cabana Bay Beach Resort. 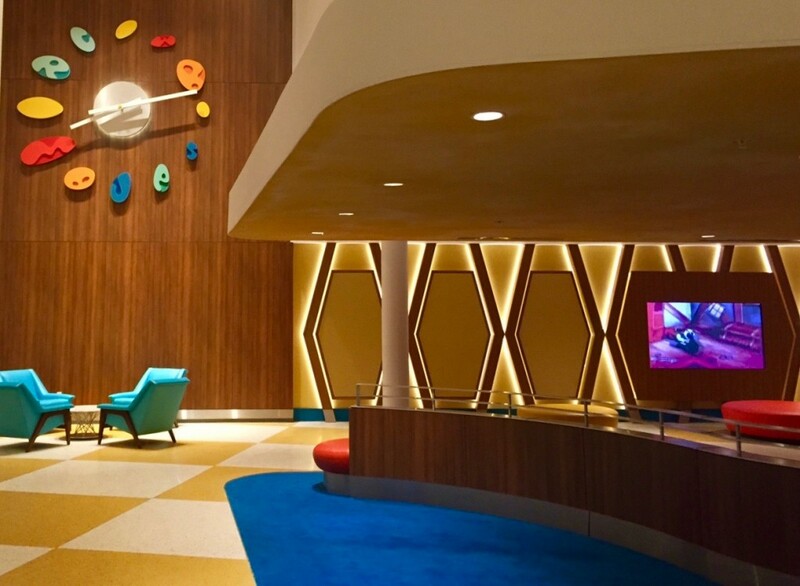 From the moment we pulled into the sprawling resort and gazed up at its wildly colorful exterior and retro finished, I felt like we had been transported to a mid-century modern mecca. 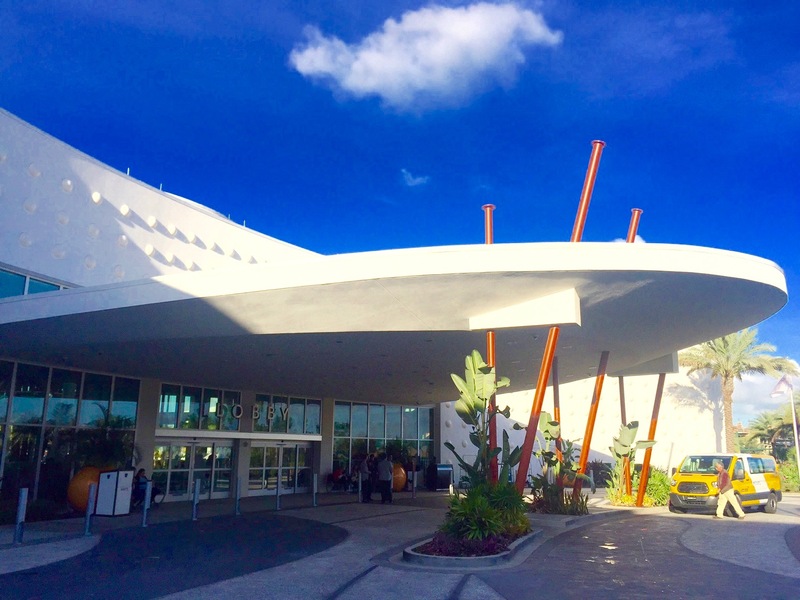 Walking into the lobby with its sky-high ceiling and funky design was no less spectacular. And yes, the “wow’s” continued for the entire two days we stayed at the property. 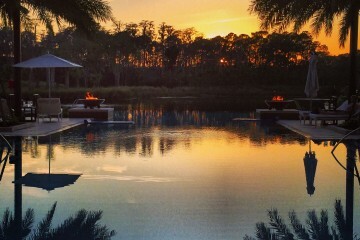 Whether we were gazing at the cocktail list at the Atomic Tonic poolside bar, sipping cocktails at a fire pit while others toasted s’mores, or exploring the two pools, lazy river, and bowling alley, we were awed by the perfection with which each detail at the resort had been executed. 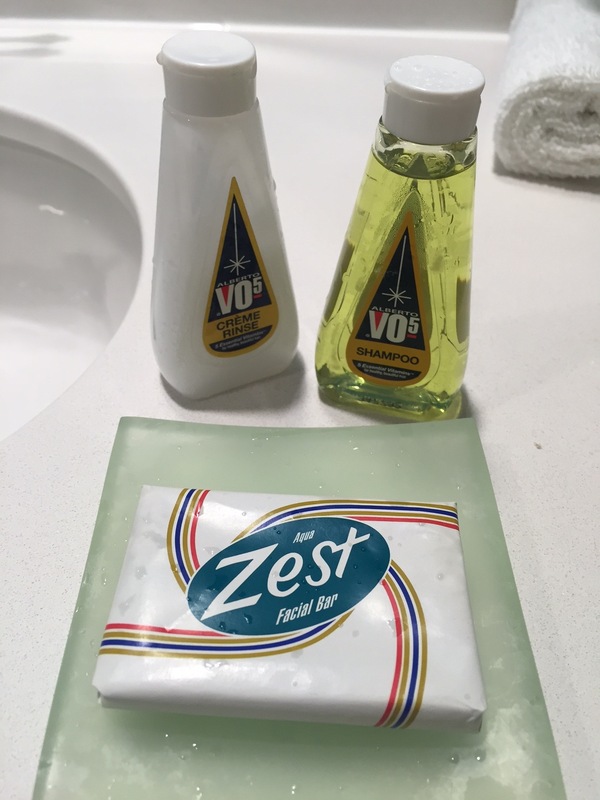 (Let’s pause for a moment to pay homage to the VO5 shampoos and Zest soap). We planned our trip to Universal on a whim; at the last minute we decided to visit the Wizarding World of Harry Potter. 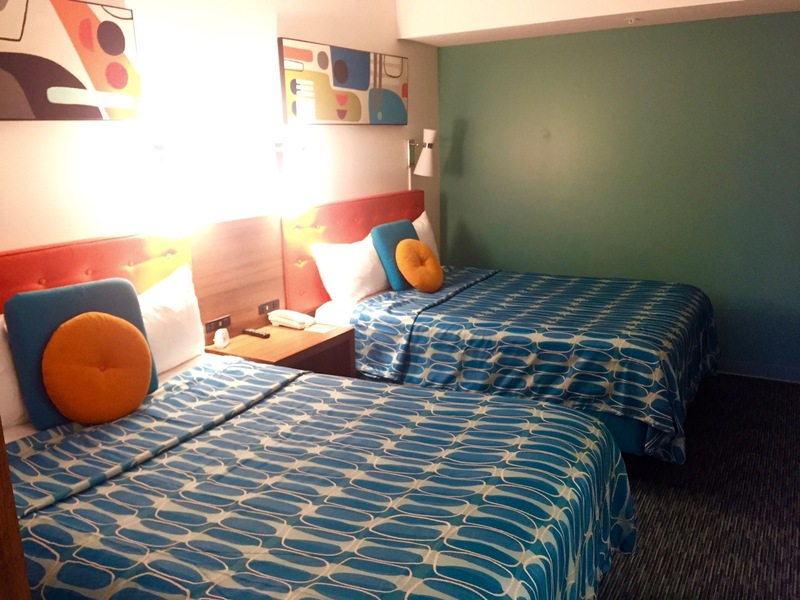 While searching for good hotel deals we stumbled upon Cabana Bay, which is billed as Universal’s most affordable accommodations. 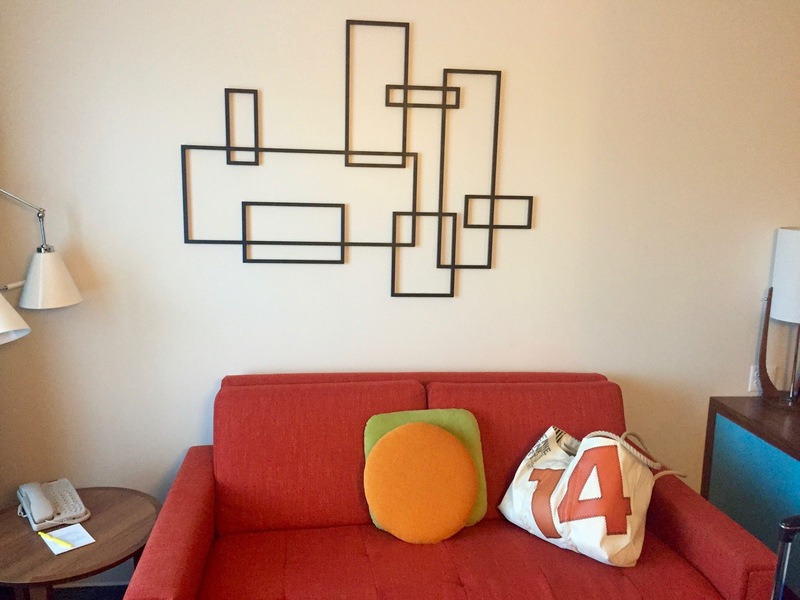 In my experience, “affordable,” can often translate into less amenities and an older property. 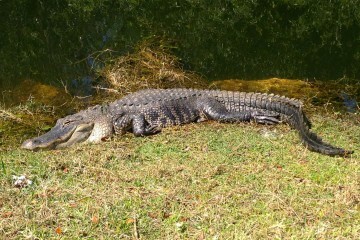 Not so at Cabana Bay. 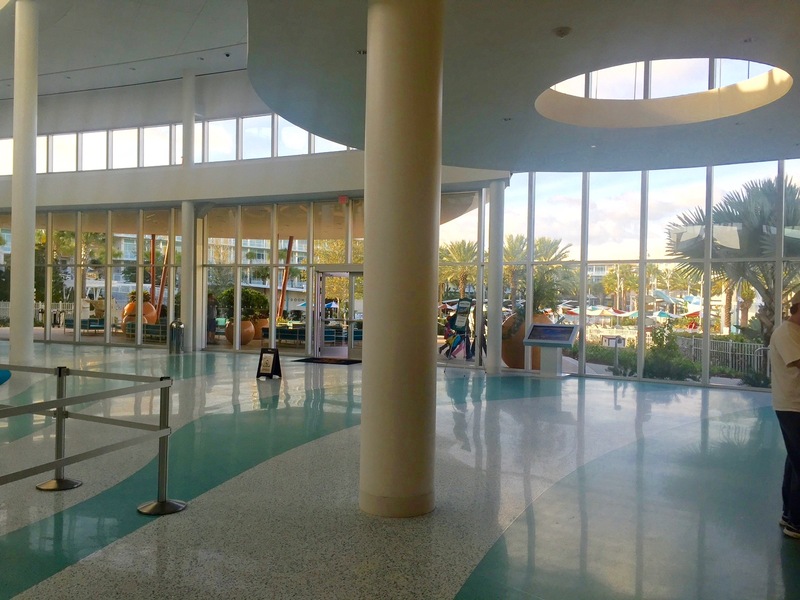 Like Universal’s other properties, Cabana Bay is run by Loews Hotels, a brand known for its quality service, and this could explain the well-designed and meticulously maintained property. 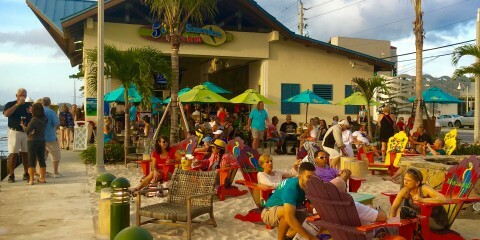 Though we’re technically in the off-season (it’s early January), families filled the property. It’s understandable why. 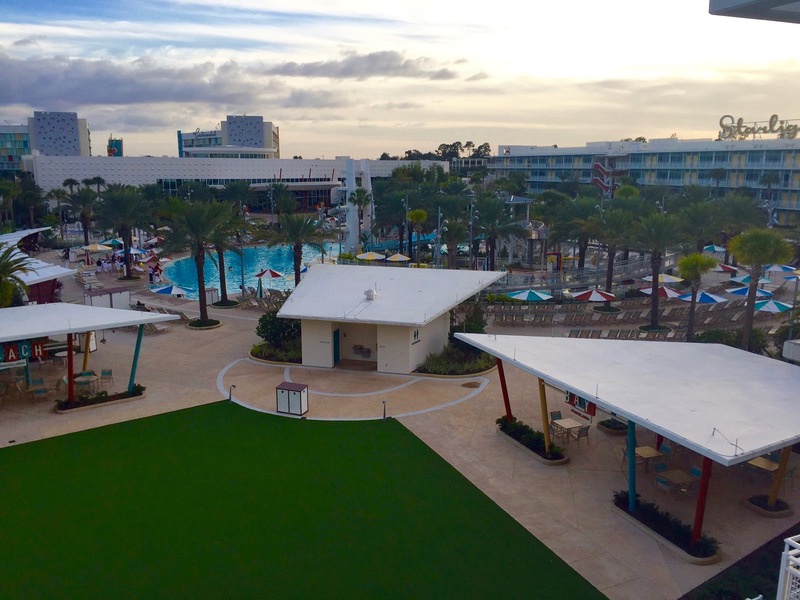 If I had kids crawling around me, I’d be thrilled to occupy them with Cabana Bay’s amenities, like the aforementioned pools and bowling alley, but also the regular outdoor “swim in” movie nights near the pool. Plus family-style suites with kitchenettes make bringing and storing food a breeze. Still, if you did want to eat at the hotel, there are multiple options, including an enormous counter-service diner that dishes up breakfast, lunch, and dinner. Oh! And you can even have pizza delivered to your room by the hotel! Of course, it’s assumed you’re here to visit the theme park, and even that is a snap. 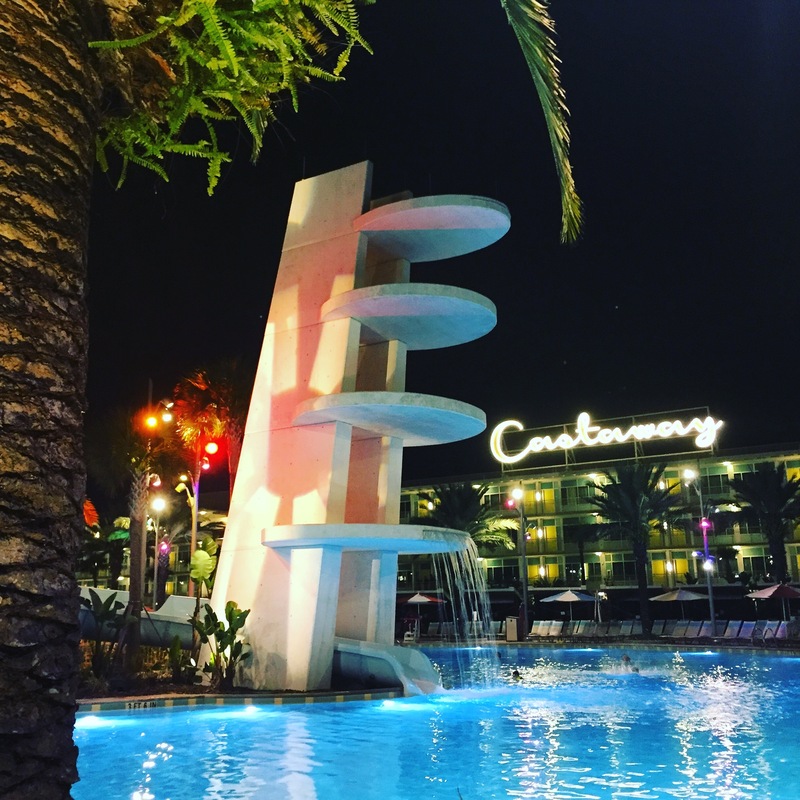 Because you’re on the property you can hop on a shuttle straight to Universal Orlando, Sir Harry Potter’s Wizarding World, and the many restaurants at City Walk.